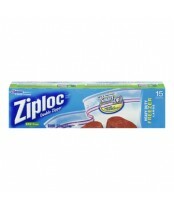 Whatever you need to store, Ziploc products have you covered. Strawberries for a snack? Check. Cell phone in case the canoe capsizes? Check. Beach towels for the kids? Check. 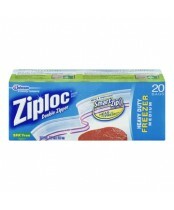 There is a Ziploc brand bag or container for whatever you want to keep fresh and dry. So relax! 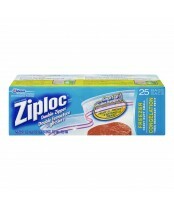 With Ziploc products, food stays fresher, life stays organized, and you can spend more time on what’s really important – like family, friends and fun.